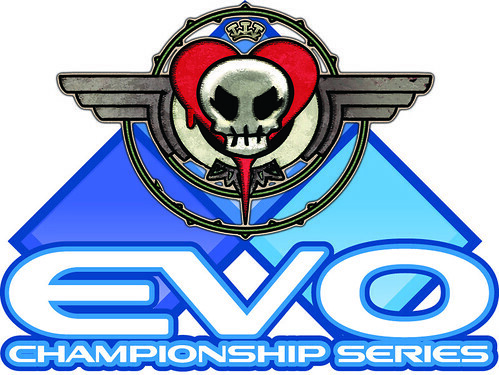 Between the panel, the side tournament and the generally overflowing enthusiasm for the game, Skullgirls had a great showing at EVO 2011. We’ll have pictures as soon as the camera and its operator return from Vegas, but in the mean-time you can view Mike Z’s entire panel, Skullgirls: New Age of Heroines, right here. The panel lasts a full 70 minutes or so, divided into 7 10-minute chunks for enhanced digestability. Hope to see some direct feed of Parasoul in action soon! It’s official: Alex thinks weirdly of you.